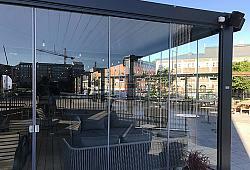 Home / BIOCLIMATIC PERGOLA AGAVA IN SWEDEN – we are so very proud on our HoReCa project in Sweden! 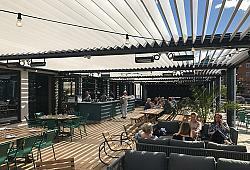 BIOCLIMATIC PERGOLA AGAVA IN SWEDEN – we are so very proud on our HoReCa project in Sweden! 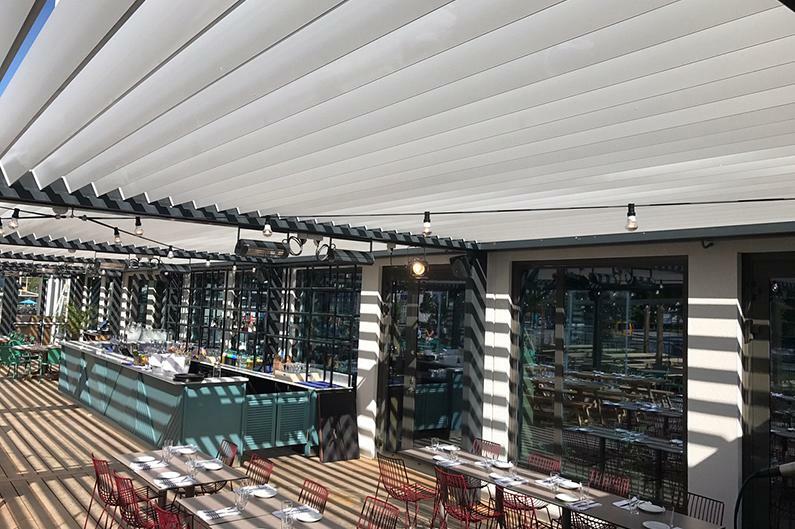 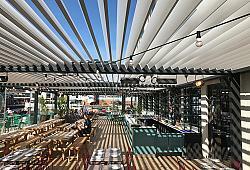 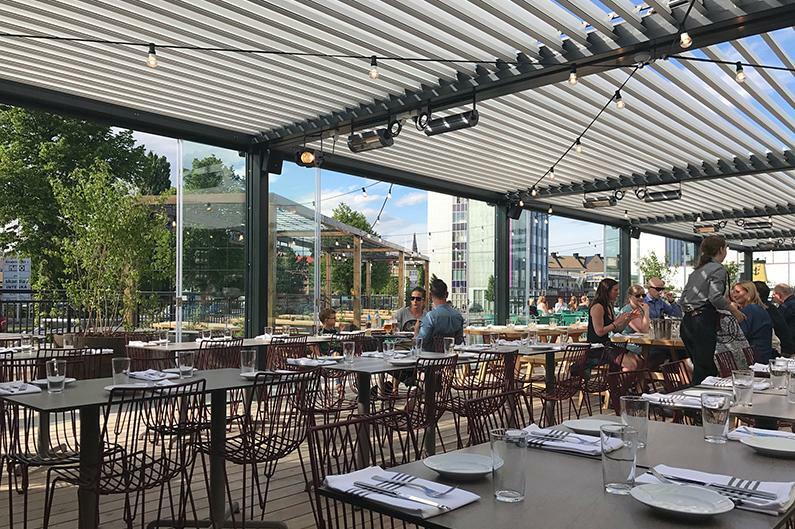 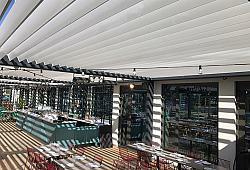 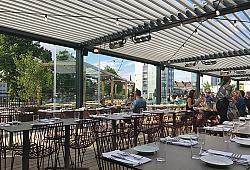 The Bioclimatic Pergola Agava XL is the perfect solution for covering very large areas, such as restaurants. 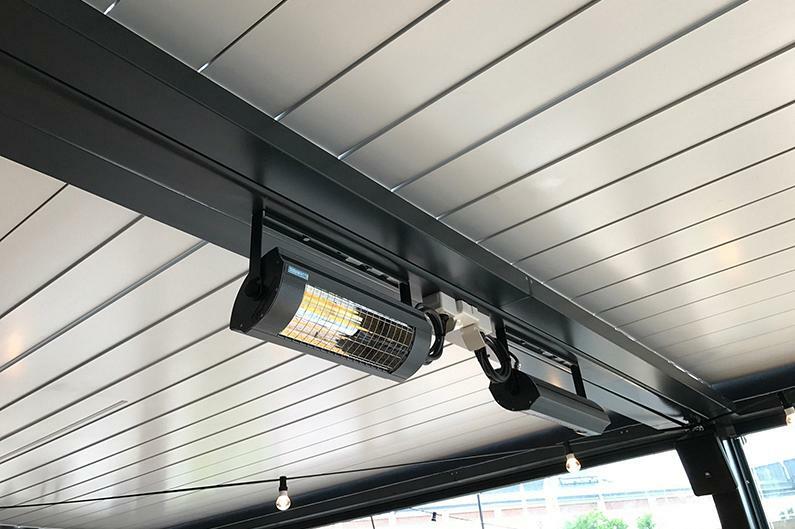 It offers maximum comfort of outdoor living. 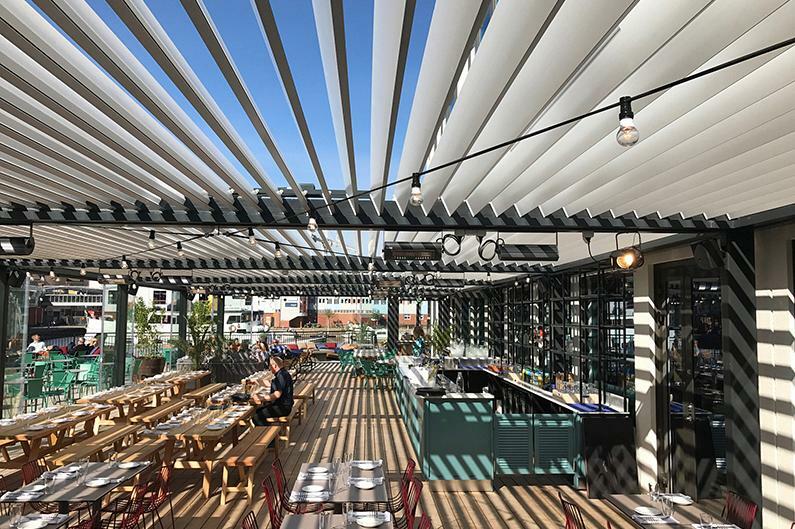 With the use of steel profiles in the XL Pergola structure, we gained more freedom in designing the perfect solution – greater spans, less visible columns, bigger overhangs and an elegant and sleek look. To the pergola we added LED lights, heaters and glass panels. 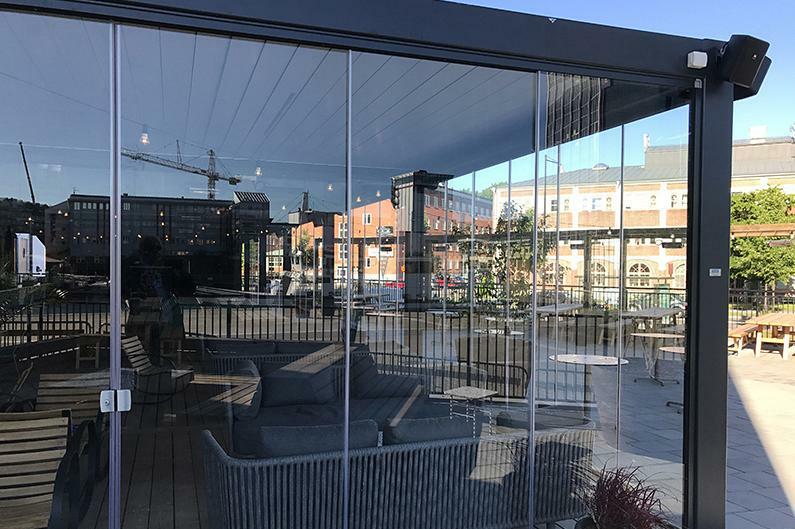 We wish Swedish restaurant many satisfied guests throughout the year.